KEC’s Fighting Creek Landfill Gas-to-Energy project was completed in 2012. 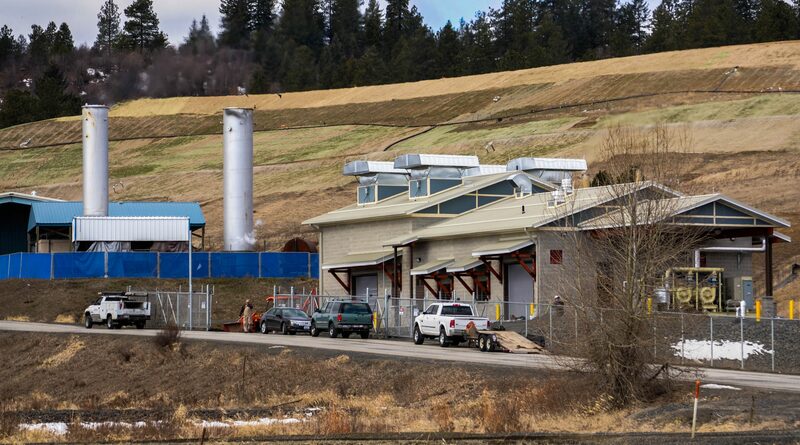 This generation resource produces enough electricity to power approximately 1,800 homes from the methane gas produced by the decomposition of trash at the Kootenai County Solid Waste Facility. It also produces what is known as “renewable energy credits.” Those credits can be sold to other utilities and industries who have a regulatory obligation to reduce their carbon footprint. This helps keep KEC costs low and our environment clean. Renewable energy credits can also be used in the voluntary market by individuals or corporations looking to reduce their impact as well. The project was developed through a partnership with Kootenai County whereby KEC pays for the gas that is used by the generators. The revenue generated helps lower the County’s tax base, puts the methane gas (which was previously emitted into the air after being burned) to a more environmentally friendly use and provides KEC’s members with a low cost and stable source of power for the next 20 years. The facility, which cost just under $7 million to build, was financed by the issuance of low interest Clean Renewable Energy Bonds.